The Week of Mydus continues today with American Elegancy. 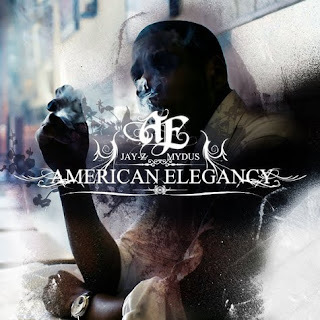 American Elegancy showcases the acapellas from Jay-Z's American Gangster on top of production by Mydus. I am not a big fan of Jay-Z's modern work but that is besides the point. This album is intended to showcase the talent of Mydus!! !